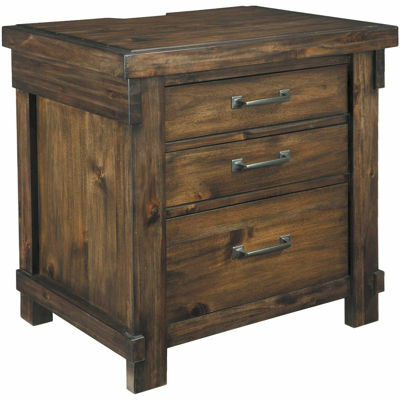 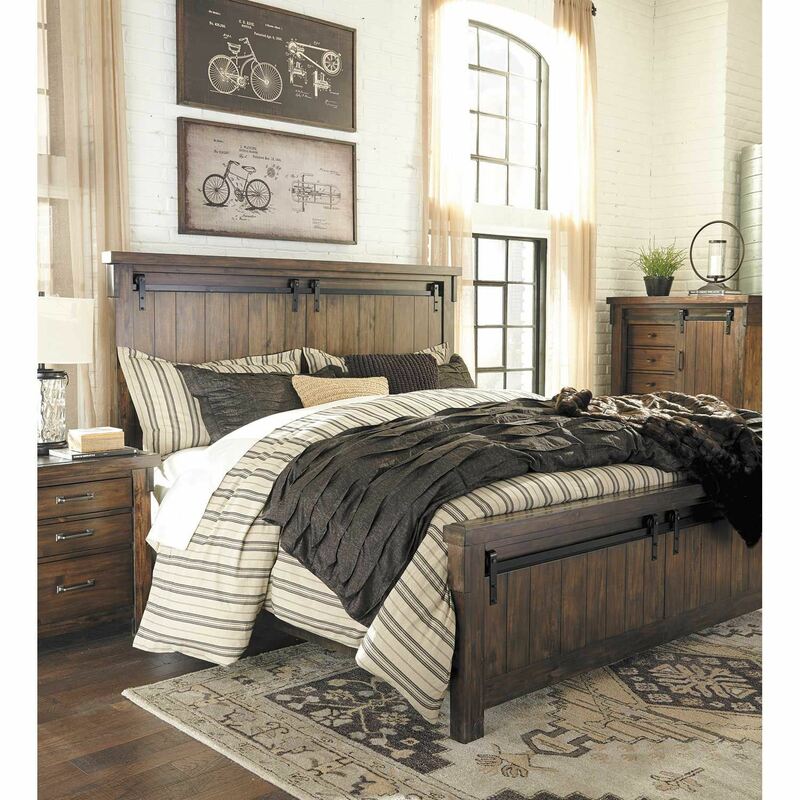 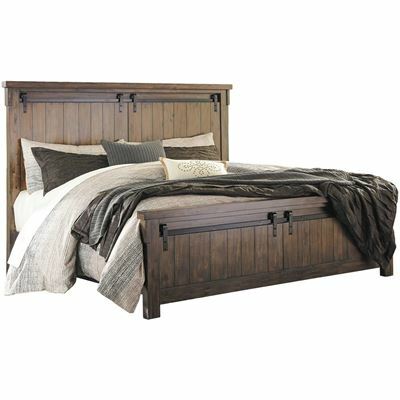 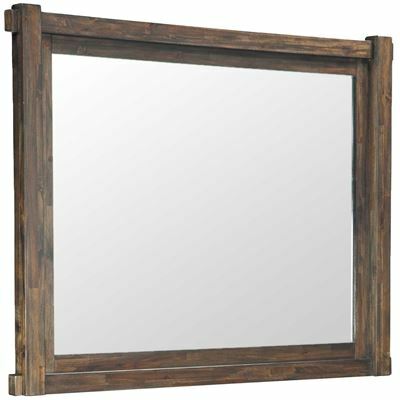 Enjoy rustic charm and urban-industrial cool with the Lakeleigh Dresser by Ashley Furniture. This seven-drawer dresser features a linear silhouette enhanced by the rustic through-tenon detailing, replicated planking, and a rich brown finish that brings out the natural luster of the wood. 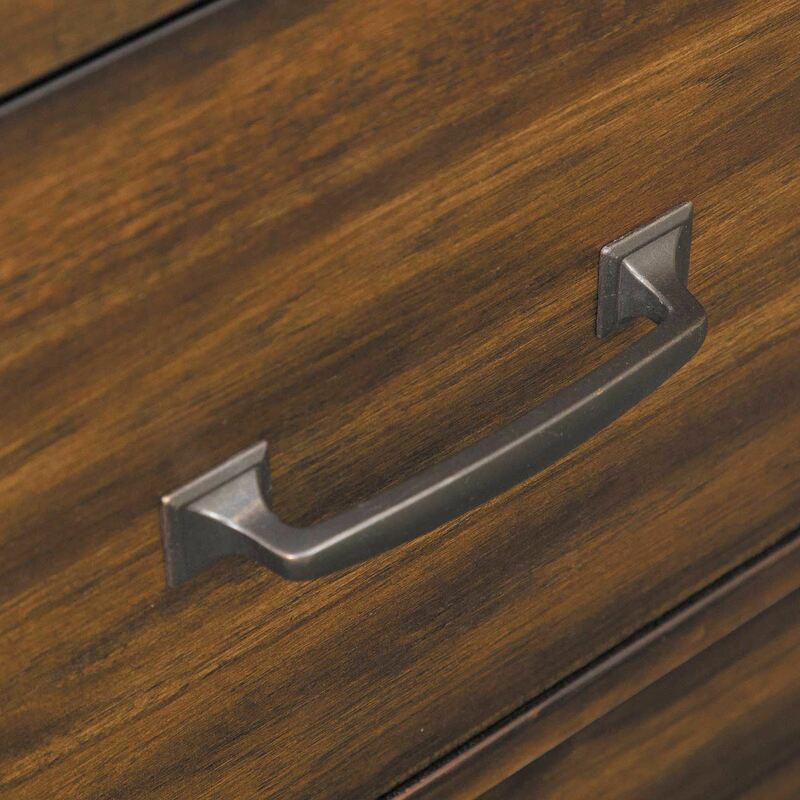 Bar drawer pulls in a darkened zinc-colored finish add industrial style. 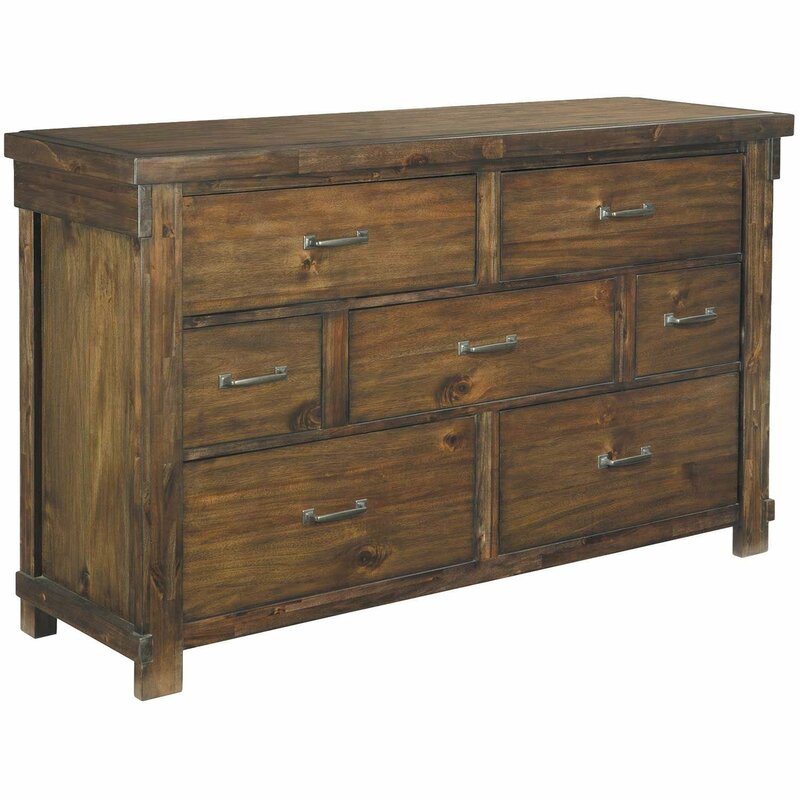 Enjoy rustic charm and urban-industrial cool with the Lakeleigh Dresser by Ashley Furniture. 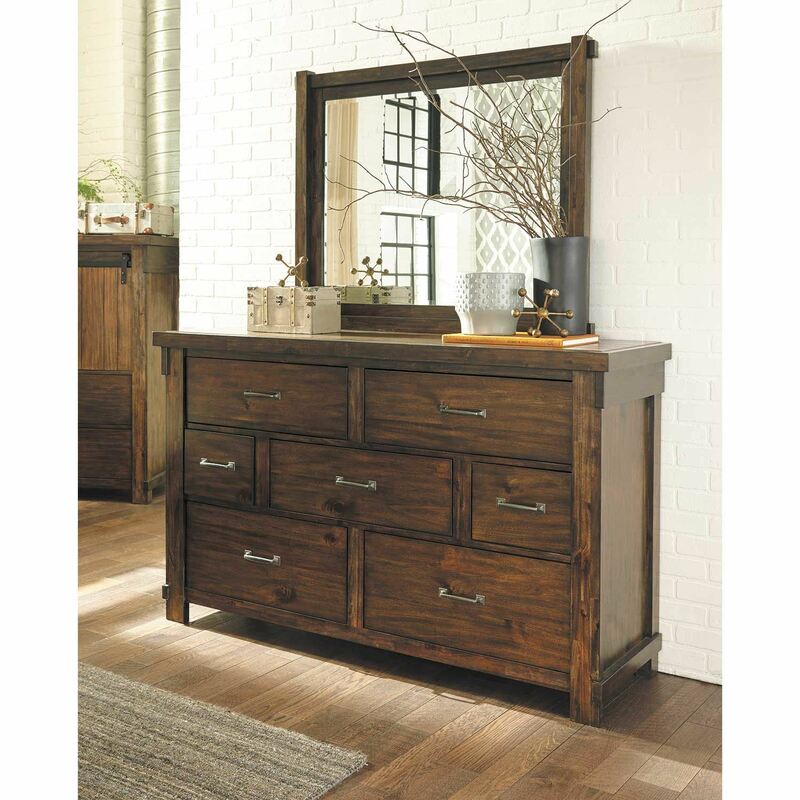 Lakeleigh Dresser by Ashley Furniture. 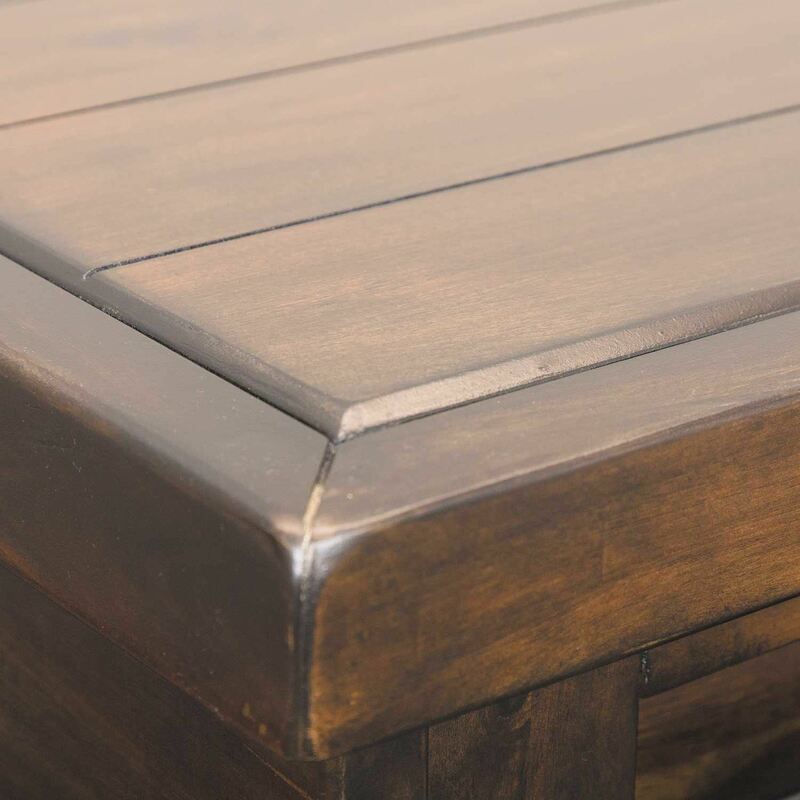 Cases feature planked tops and raised center panel. 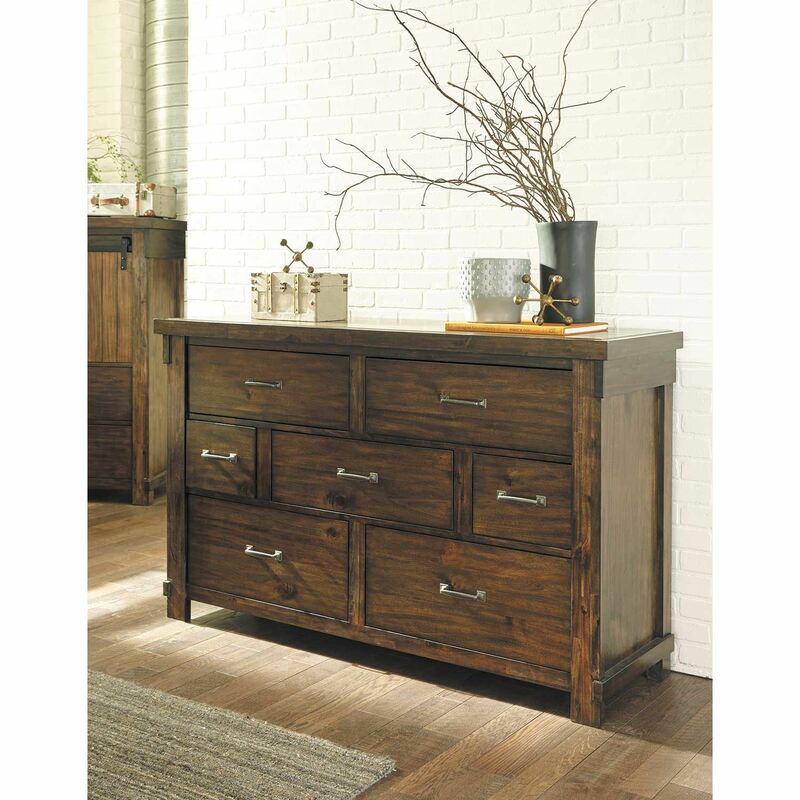 Industrial-style bar pull hardware with square back plates in a darkened zinc-colored finish.